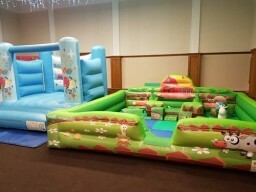 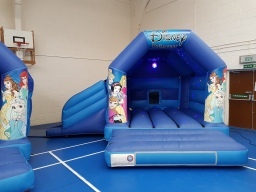 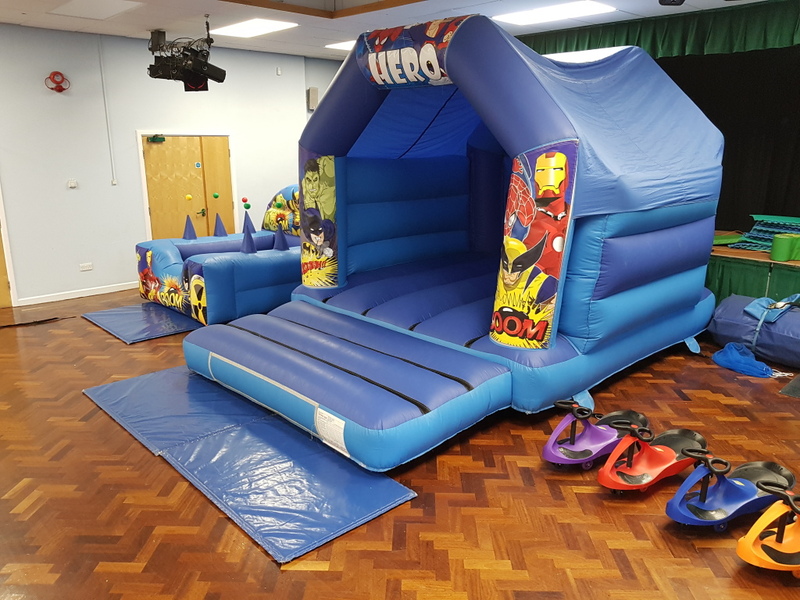 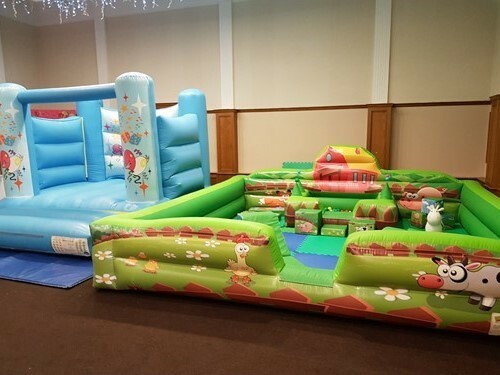 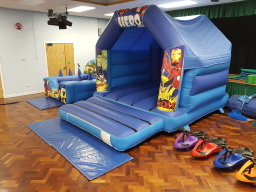 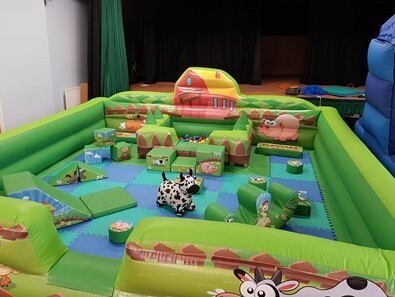 Soft play hire and bouncy castle hire in Sheffield and Chesterfield Hire our soft play or bouncy castle in Chesterfield or Sheffield. 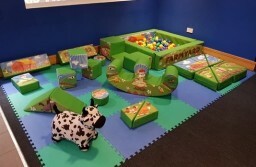 Our lovely soft play is ideal for babies or toddlers with its animal artwork. 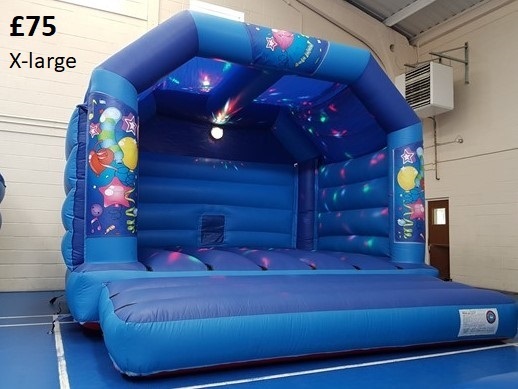 Hire soft play and a bouncy castle together and save up-to £15.